You can tell a lot about a company by the company that it keeps. We are proud to associate ourselves with the following organisations because, as key partners, they are as dedicated to education as we are. Swiss Cottage is an outstanding school in the London Borough of Camden which teaches children with complex learning difficulties, emotional, behavioural and communication difficulties and those with Autism Spectrum Continuum (ASC). It is committed to providing all learners with high-quality learning opportunities, to enable them to develop a keen sense of confidence and high inspiration. ISC Research has been collecting, analysing and delivering data and market intelligence on the world’s K-12 English-medium international schools market since 1994. ISC produces a range of market reports and services to meet the needs of schools, higher education institutions, school suppliers, investors, developers and education professionals. The British Psychology Society (BPS) is the leading national organisation for setting standards in psychological testing. It directs the work of the Psychological Testing Centre through its Committee on Test Standards, whose role is to set, promote and maintain standards in testing. With 35,000 students on courses in London, Dubai and Mauritius and with partners across the world, Middlesex has a reputation for delivering the highest quality teaching and research. Its practical and innovative approach to working with businesses to develop staff potential and provide solutions to business issues makes a real difference to people’s lives. The wide-ranging expertise ranges across engineering, information, health and social sciences, business, arts and education. Atomic Productions is a small production company specialising in the production of high quality, content-rich multimedia video, audio and photographs for the education sector. It produced four short clips with The Schools Network and Real Training for the Department for Education, to promote teaching in special schools. Dyslexia Action offers training at various levels to ensure all of your staff are able to deal with Dyslexia and Co-occurring difficulties at all levels and also a number of services for those who are already trained SpLD specialist teachers and assessors. Their training courses are designed to strengthen the expertise and confidence of teachers, SENCos, teaching assistants, instructors, tutors, learning support staff and lecturers who support students with literacy difficulties, dyslexia and other specific learning difficulties (SpLDs). Dyslexia Action Shop is a trading division of Dyslexia Action, which itself is a wholly-owned subsidiary of Real Group Ltd. The shop was first established in November 1995 trading under previous ownership of Dyslexia Institute Trading Limited. Although the company is based at Real Group’s head office in Canterbury, all orders are supplied on a mail order basis and dispatched from the warehouse located in West Sussex. All the products have been carefully selected to ensure the widest range of resources for educators and the general public. The Dyslexia Guild is a professional membership body which provides services, information, training and research for specialist teachers, assessors and support staff working in the field of dyslexia/SpLD. Guild members have access to a wide range of online resources and benefits and are able to network through online forums and our annual conference event. 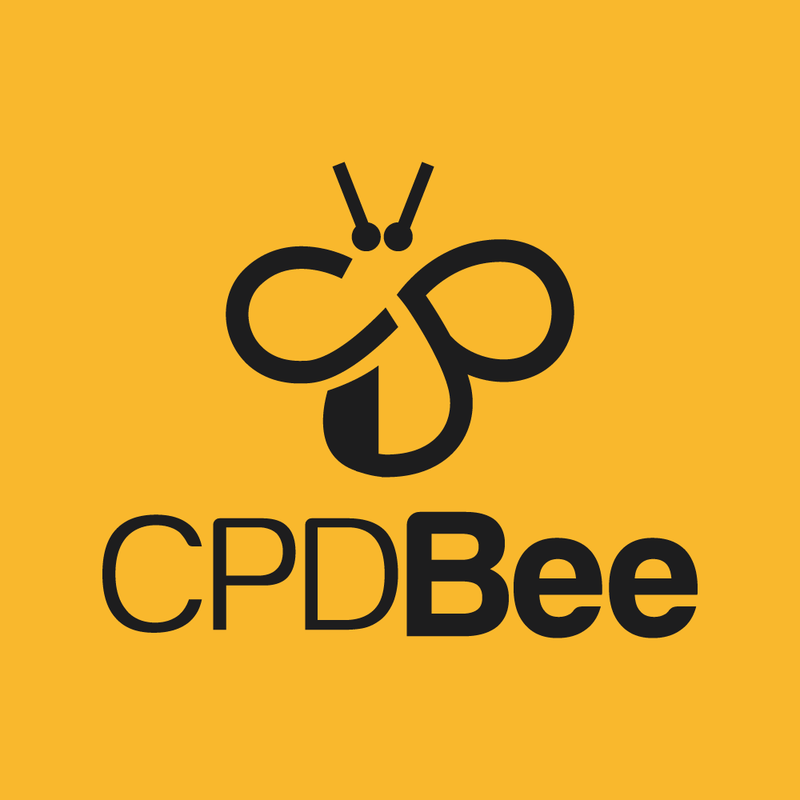 CPDBee was created by ex-teacher and school leader Niall Alcock, in partnership with TeachFirst. 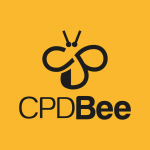 Understanding the difficulties that schools face when it comes to professional development, Niall created CPDBee – an online, quality assured marketplace that helps schools find the best providers that meet their training needs. It saves time and ensures that the teachers get a high-quality training, which is necessary to improve teaching and learning effectively. Representing over 500 member organisations, COBIS is a responsive organisation for British International Schools. COBIS exists to serve, support and represent its member schools – their leaders, governors, staff and students. A fundamental aim of COBIS is to support its 500 plus members and represent their interests in Britain and overseas, particularly with Government, education authorities and educational associations. BESA, the British Educational Suppliers Association, is the trade association covering the entirety of the UK educational suppliers sector. It has an 85-year heritage serving the UK education sector and represents over 300 educational suppliers in the UK, including manufacturers and distributors of equipment, materials, books, consumables, furniture, technology, ICT hardware and EdTech to the education market. FOBISIA promotes excellence in British-international education and coordinates with its Member Schools to deliver student enrichment and continuing professional development for Heads, Senior Leaders, and teaching and business staff. Founded in 1965, ECIS is a non-profit global membership organisation that provides professional learning, quality assurance, school services, research, advocacy, and grants and awards for the benefit of its members.